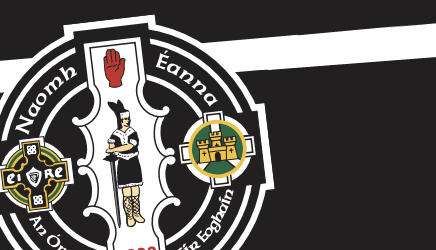 Ladies in final – Well done to the senior ladies team who have secured a place in the Intermediate final following a great 4-10 to 1-8 victory over Sperrin Og on Monday evening past. They now play Ardboe in the final. 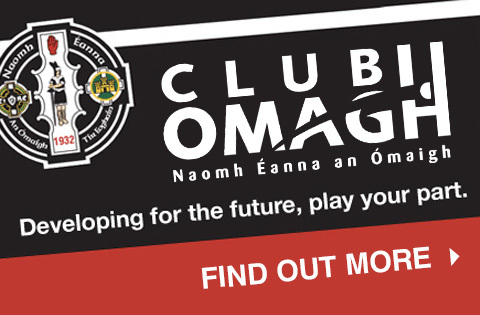 Senior league – The senior mens teams are back in action in the league again this Sunday when they travel to Donaghmore at 2.15pm and 3.45pm. U16s – In the U16 league, the A team are away to Cappagh on Monday evening at 7pm with the Devs away to Brocagh. The U16 girls are away to Urney on Saturday at 2pm and are at home to Owen Roes on Tuesday at 7.30pm. Hurling – The U14 hurlers finish their league campaign on Tuesday next with a home game against Cappagh at 6.00pm and then on Thursday (28th) play Eire Og in the championship at Healy Park at 6.30pm. Summer Camp – The club’s summer camp comes to a conclusion on Thursday with huge numbers attending the multi-activity sessions. Many thanks to all the participants and also the coaches for giving up their time to make it a successful event yet again. U8-U10 boys – Coaching coaching on Saturday from 10am.